At 44 Scotland Street, second floor, Irene is looking at her watch. It’s that time of the day again. The bin collection is due in ten minutes – but which one is it this time? Her blue bin is quite full already but she can’t work out when it is supposed to be picked up. When was the last time her blue bin was collected? If she remembers correctly, it was meant to get collected every two weeks, except if the grey bin was due at the same time – or had it to do something with the sum of her postcode’s digits being a prime number and <15? As hard as she tries, she just can’t remember this intuitive rule. She sighs and gives up. She walks over to her kitchen window and does the same as every week: trying to guess the bin schedule for today based on what her neighbours put out. Does this scene featuring Alexander McCall Smith’s famous fictional character sound familiar? You’re not alone. After a long day at work, the last thing you want to do is to solve another riddle set by your local council that surpasses the complexity level of a crossword puzzle in the Guardian. 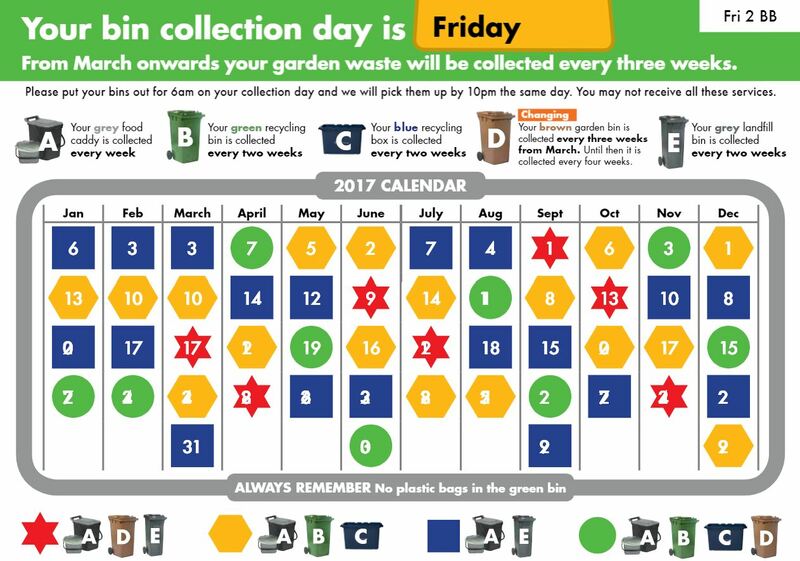 To be fair, there wasn’t really any other way to communicate the complicated bin collection schedule other than offering a colourful pdf with different symbols and codes to indicate which bin was due on what date. Recent trends in technology have opened up easier opportunities though – and this is where we saw an opportunity to play our part in making the life of Scotland’s citizens a little bit easier. We created a simple, fast, easily accessible, and precise alternative – the BinBot. 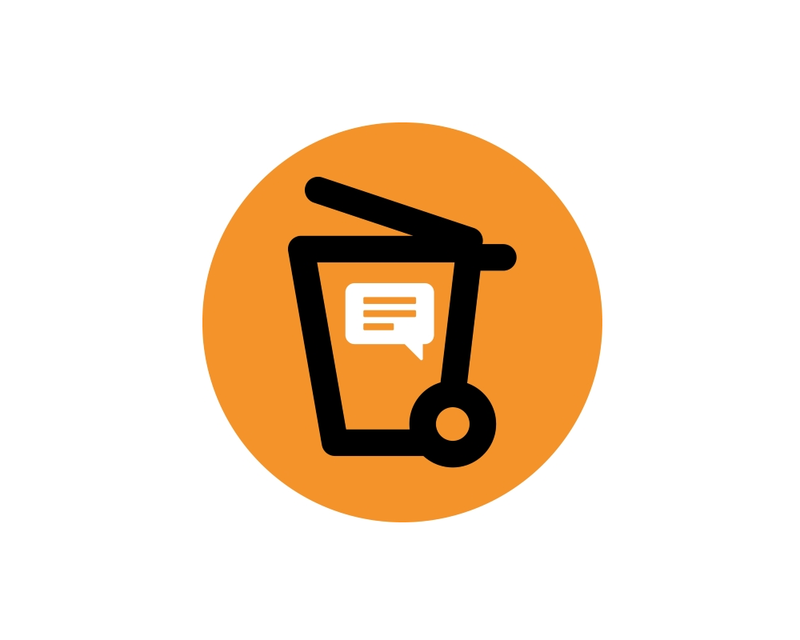 Our BinBot is a chatbot that you can contact either via sms, Skype or Facebook. After you’ve told the BinBot your postcode and address you can ask it for the precise collection date of any kind of bin. To explain how the BinBot works is easy: it’s pulling through the raw data from your council and doing the maths for you. Within seconds you’ll know when your grey, blue, green, or brown bins are due for collection – simple as that! Better than the Turing test? The ultimate test for bots is called the Turing test. A robot passes this test if the person communicating with it can’t tell whether it’s a machine or human. Well. If you asked a normal person about the next bin collection the answer would probably either be non-existent, wrong or accompanied by a substantial amount of swearing. Not so with our BinBot. Within seconds, you will receive a precise, polite answer that will save you a lot of time and hassle – from this perspective, our BinBot will most certainly not pass the Turing test but in this case, that’s probably a good thing! Where is the BinBot available? Convinced? We’ve successfully developed a prototype for the bot and are currently hoping to cooperate with councils all over the UK. As soon as we have received and integrated your area’s bin data, you will be able to use this service for your convenience. If you are interested in employing our chatbot in your council area or would like to learn more about further applications of chat bots please get in touch.